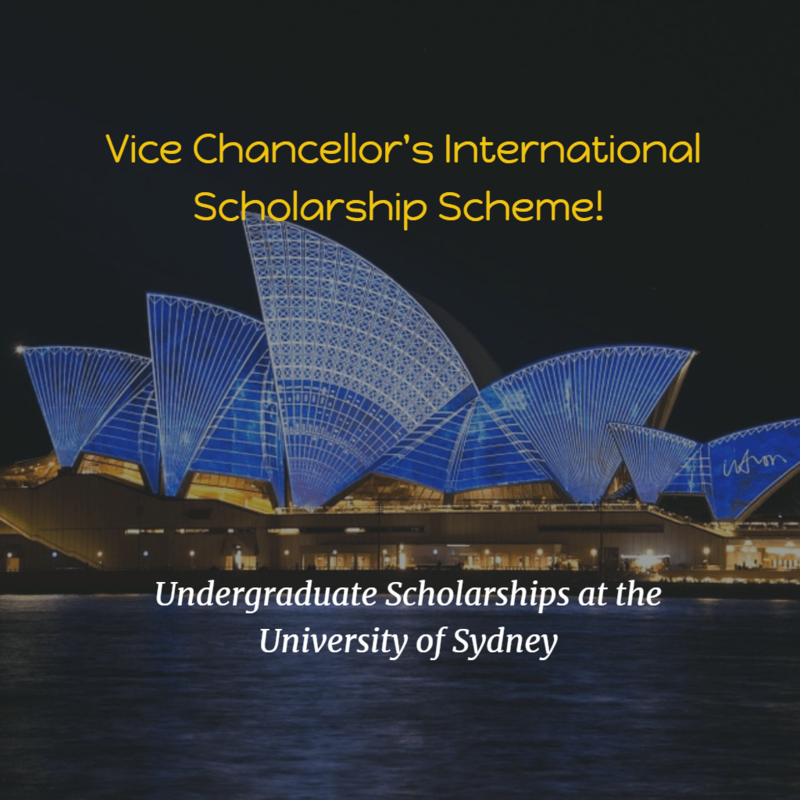 The Vice Chancellor’s Scholarship is awarded to exceptional international students based on academic merit. This scholarship is open to all international students who are enrolling in an undergraduate degree. Note: To continue to receive this scholarship, one must maintain a minimum semester average mark of 65 and have no outstanding tuition fees. All students who have an unconditional offer of admission to the university by the closing date of each round are considered for the Vice Chancellor’s Scholarship. Successful applicants will be notified four weeks after the closing date for each round. The closing dates for each selection round for Semester 1, 2019 are as follows.